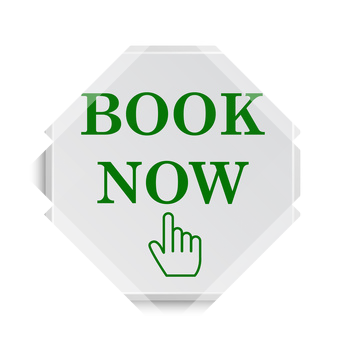 Booking is quick and easy, simply click on any of our “Book Now” buttons! Browse the available slots, pick a time and date to suit your team and complete the booking process by paying securely through our payment service; Stripe! Not sure which room to book? 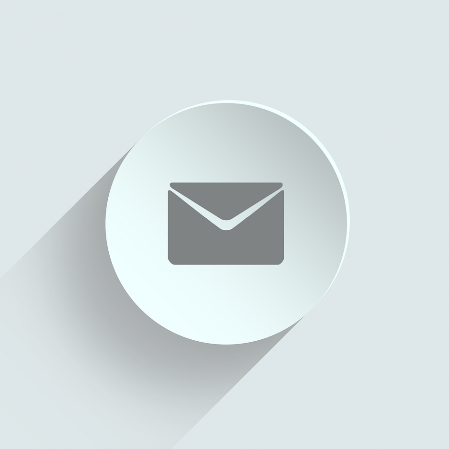 If you wish to make complex or multiple bookings; such as two* rooms running at the same time, bringing multiple groups on the same day, or the same team doing successive rooms then please email us and we can advise you on the best way to arrange your experience(s). *Please note we cannot run more than two rooms at the same time. Gift vouchers make wonderful gifts! Use the Buy Now button below to make a purchase. Use the Redeem button to redeem your Gift Voucher. 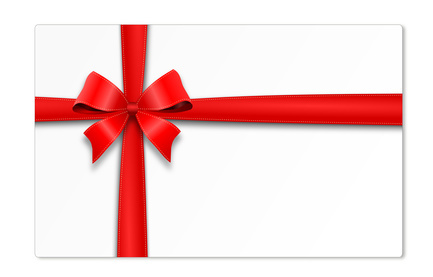 Gift Vouchers are valid for 1 year from the date they were purchased.